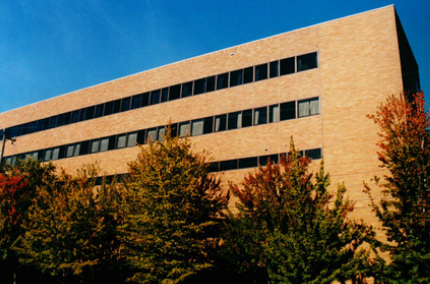 The building’s exterior wall skin consists of panelized brick as well as brick veneer cladding, and store-front and curtain-wall window systems. Corrosion of embedded reinforcing caused cracking of the relatively new panelized brick cladding. 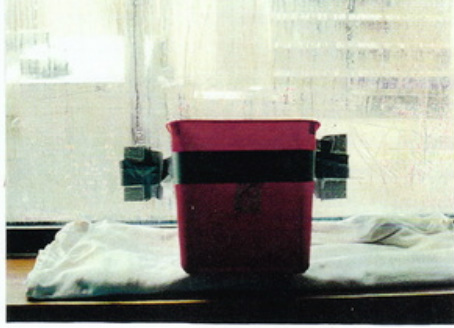 Buckets had been taped to interior faces of exterior windows to capture extensive leakage. Our report also included detailed elevations and floor plans showing specific corrective work recommend for various locations. The PL:BECS report provided specific corrective details for all conditions, including window replacement methods. Project Summary:	This decade-old, 5-story hospital had been experiencing extensive window leakage since its construction. Its structural system consisted of post-tensioned lift-slab construction supported on steel columns, with an exterior skin of panelized brick as well as brick veneer cladding, and strip and curtain wall glazing. In addition to the persistent window leakage, the building’s exterior displayed signs of cracking, displacement, joint failure, and related problems. 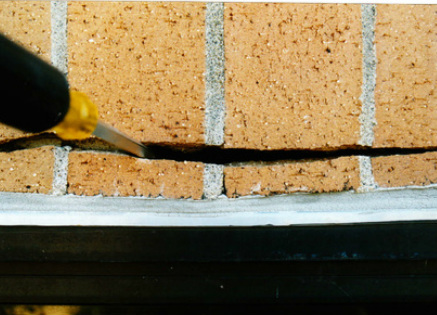 PL:BECS Services:	PL:BECS was retained to determine the cause of the cracking and displacement in the brick cladding as well as the window leakage, and to provide an overall evaluation of the building’s exterior envelope. 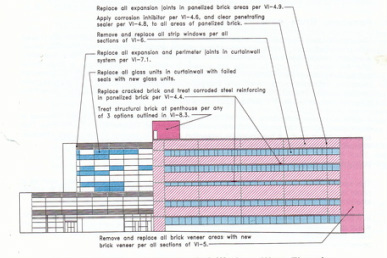 The PL:BECS investigation revealed that much of the cracking and displacement was caused by post-tensioned creep of the floor slabs, resulting in buckled windows, cracked and displaced brick, and similar symptoms. 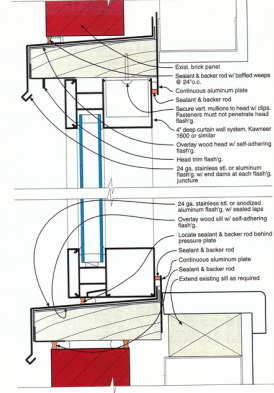 Most of the leakage resulted from improper design and installation of the store-front window system within a panelized brick cladding, which lacked adequate flashings. Additional problems resulted from embedment of unprotected reinforcing in the panelized brick, whose subsequent corrosion caused cracking in the masonry. 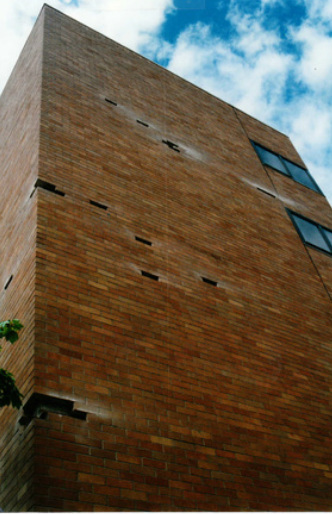 The PL:BECS investigation also revealed dangerous installation of the brick veneer, whose anchors, though placed in the veneer, were left completely unsecured to the metal-framed structure, posing major risk of seismic failure. Additional problems included inadequate anchor engagement, absence of masonry ledger flashings, and numerous other flaws. The PL:BECS report provided detailed recommendations for addressing all of these flaws to provide seismic stability and long-term integrity of the building’s exterior envelope elements. Estimated cost of the corrective work ranged from 1.2 to 1.8 million dollars, depending on specific selection of the various options presented in the PL:BECS report.